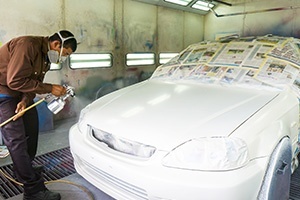 Lazaros Auto Body is a collision repair center focused on customer satisfaction. 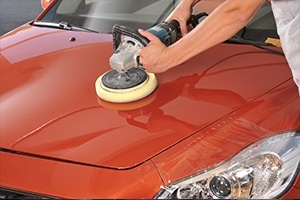 When it comes to your bodyshop repair requirement our team offers a variety of services that will ensure your vehicle is restored as close as possible to manufacturer standards. 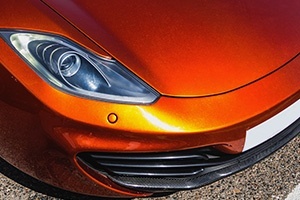 So if you have an accident, need to return a leased car, or just need to get your headlight lenses restored, give us a call at (514) 994-6391. Founded in 2011, Lazaros Amanatidis decided to open “Carrosserie Lazaros Auto Body”, his own body shop in the Town of Mount-Royal area. With it’s centralized location clients are able to easily drop off a car and reach a bus, metro or rental agency. Unless you drive a Saturn with thermoplastic body panels, most cars suffer from the Montreal winters. Potholes are not the only item on our fabled streets that damage our automobiles, salt is the biggest factor in rust on your car. 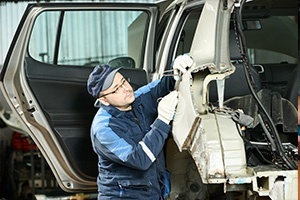 It happens to the best of us, at Lazaros Auto Body we have heard all the stories that have ended up with customers requiring auto body collision repairs. Definition/Lazaros - one raised from the dead. 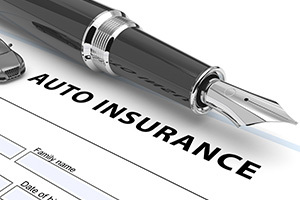 Are you ready to call it quits on your car? 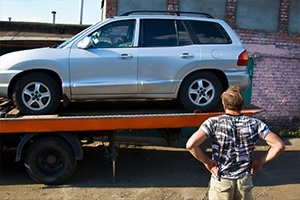 Think twice, at Lazaros Autobody we specialize in giving your car a second chance at life. 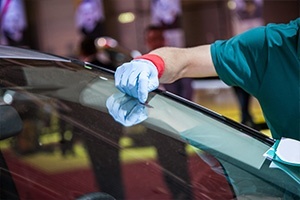 Our Auto body Services include accident repairs, lease return repairs, windshield replacement, broken door glass replacement, frame repairs, dent removal, towing, insurance claims, headlight restoration and much more!